Have you noticed your smile isn’t as bright as it used to be? 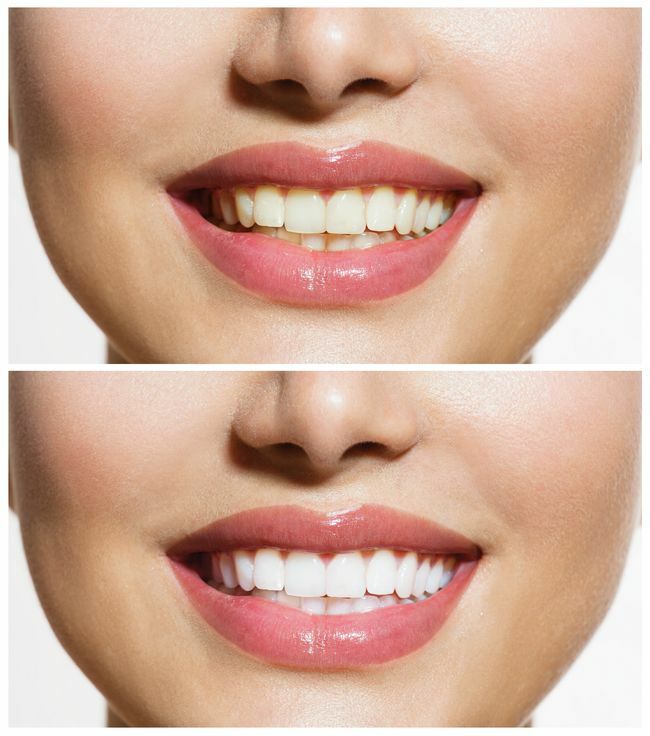 It’s completely normal for teeth to become duller over time, but you can bring them back to shining pearly whites with Rock Ridge Family Dentistry’s professional teeth whitening services. We offer two different dental whitening options to our patients: ZOOM!® in-office whitening and take-home whitening trays. Take-home whitening trays are great for those who would rather whiten their teeth on their own time and from their own home. Unlike whitening trays you might pick up at the store, we custom-make these based on the size, shape, and spacing of your teeth. That means they’ll fit more comfortably and they’ll more evenly distribute the whitening gel. How can I prevent white teeth from becoming stained or discolored? It’s always easier (and cheaper!) to keep your teeth in great condition rather than having to remedy issues with restorative or cosmetic dentistry later on. If you want to take steps to prevent your teeth from becoming discolored in the first place, you can brush your teeth after each meal, or at least rinse your mouth with water after eating or drinking stain-causing foods and beverages like coffee, wine, soda, berries, and tomato sauce. You can also use a straw when sipping those beverages. You can also consider dental whitening as well. That’s a tricky question! It really depends on your unique situation. If you have a big event coming up soon, then our one-visit teeth whitening might be the best option for you. If your schedule is packed, then it might be better for you to go the take-home trays route so you can whiten your teeth when it’s most convenient for you. Dr. Louk is happy to go over all your options with you and provide his recommendation based on your smile goal, dental health, schedule, and budget. How much does dental whitening cost? The cost of dental whitening can vary greatly depending on which method you choose, whether that’s a mouth rinse, store-bought gel strips, or one of our professional treatments. At Rock Ridge Family Dentistry, we strive to make our teeth whitening services as affordable as possible by accepting payment plans through CareCredit®. Before starting, we’ll give you a cost estimate and go over your financial options with you. We look forward to taking care of your smile. Call us today to schedule your convenient appointment! Rock Ridge Family Dentistry is insurance friendly and offers flexible payment options, so your family can get the care they need when they need it, not just when you can afford it. We also offer a 10% cash discount when paying up front in full and a 10% senior discount for patients that qualify. Website Design by 512 City Design & Marketing LLC © 2018 Rock Ridge Family Dentistry. All Rights Reserved.